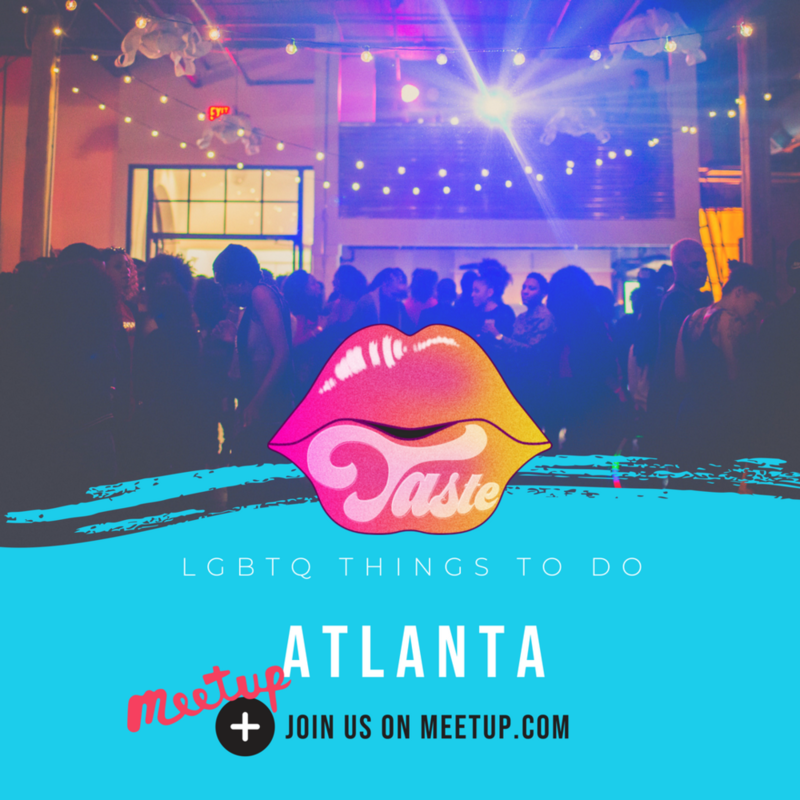 TASTE has joined meetup.com to keep you in the loop about events that appeal to the LGBTQ community in Atlanta! There will be various types of activities posted, ranging from night life, day life, art, Atlanta culture, and more! Also, we will provide exclusive reviews and photos from events that we check out!